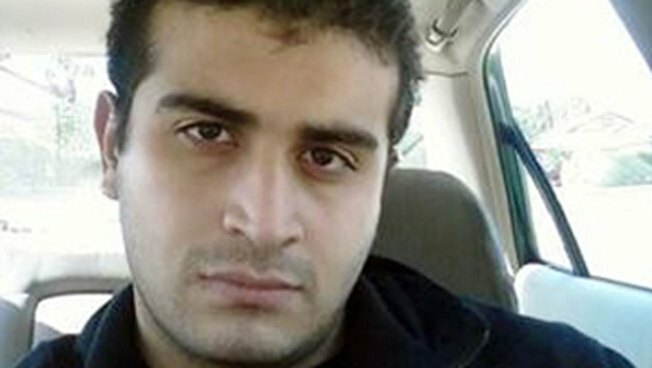 This undated file image shows Omar Mateen, who killed 49 people and injured dozens inside the Pulse nightclub in Orlando, Florida, on Sunday, June 12, 2016. 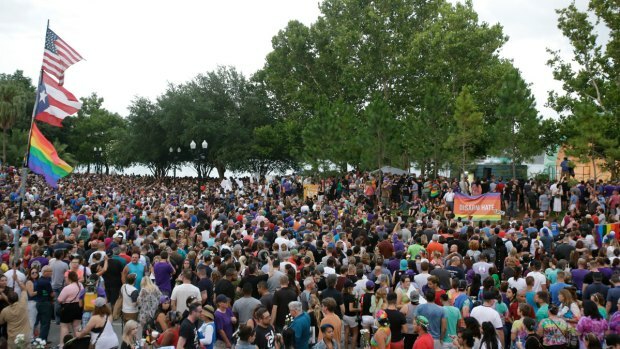 The body of Orlando mass shooter Omar Mateen was buried at a Muslim cemetery in south Florida, where one official said everyone is entitled to a resting place, NBC News reported. Mateen's father had told reporters his son was buried in accordance with Islamic tradition but would not reveal the location. The death certificate filed late Wednesday revealed he was interred about three hours from Orlando. The person listed as the director of the cemetery did not return calls for comment, and the man identified as the funeral director hung up on a reporter. Another cemetery official said he was unaware of Mateen's burial. He called Mateen "a bad guy" but defended the decision to accept his remains.